Stephen Hill is a Project Manager with Schlosser Development Corporation (SDC), with several years experience in commercial and residential real estate. He holds a B.A. in Finance from the University of Texas at Austin. 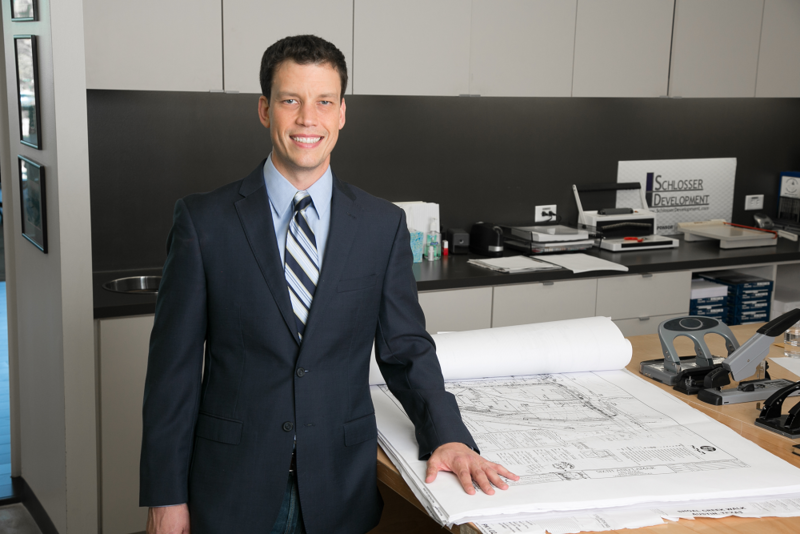 Prior to working with SDC, Stephen worked for Constructive Ventures, Inc., helping manage the completion of two large condominium projects in downtown Austin, TX.